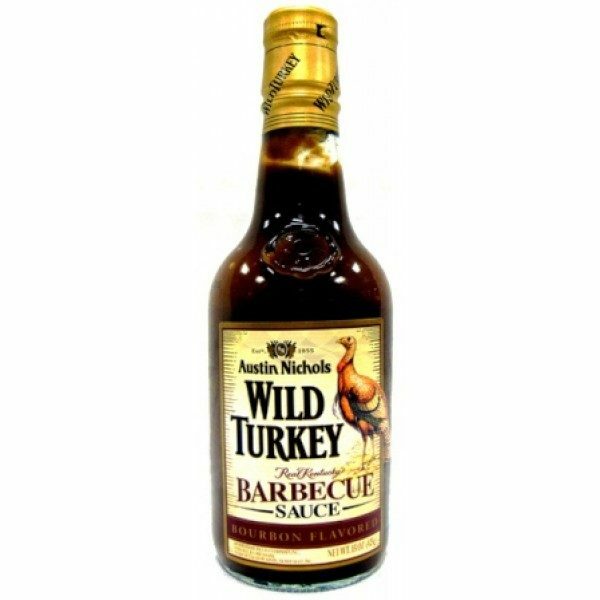 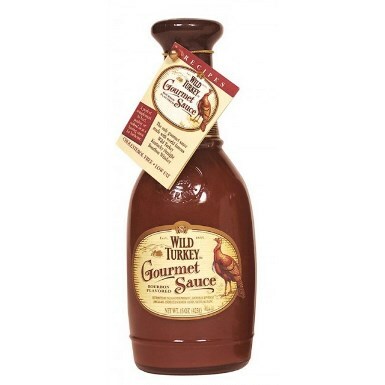 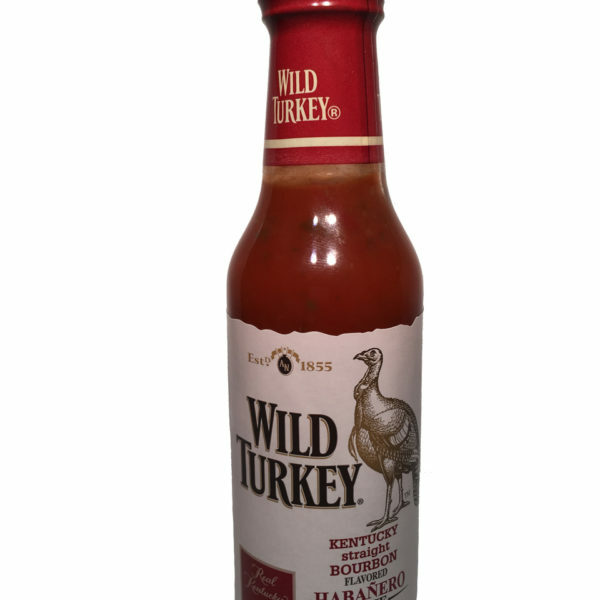 The only gourmet sauce made with world famous Wild Turkey Kentucky Straight Bourbon Whiskey. 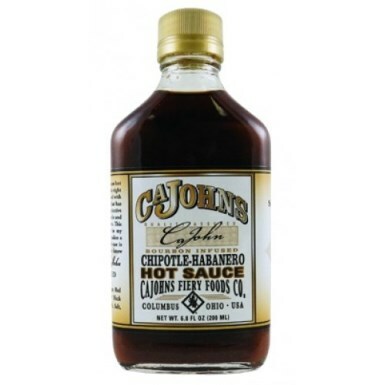 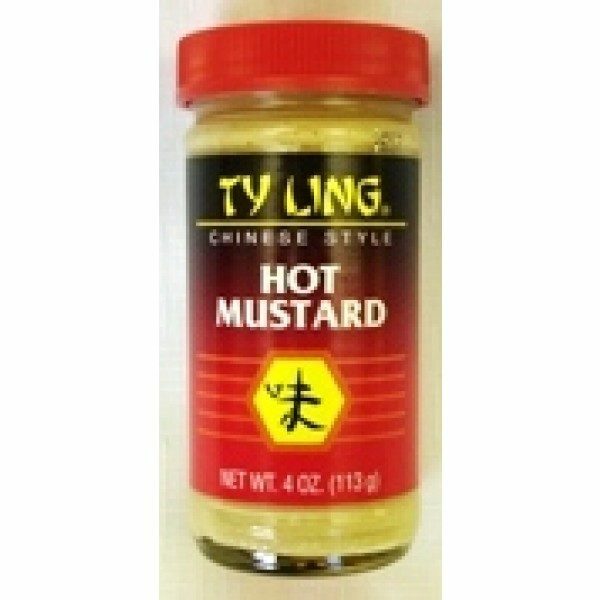 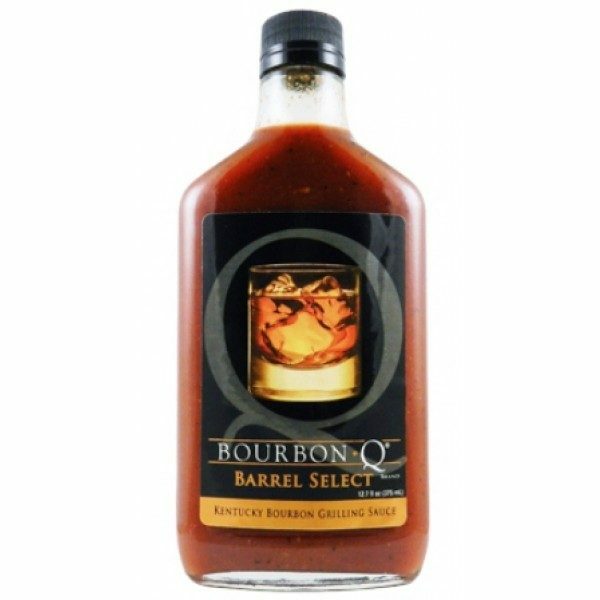 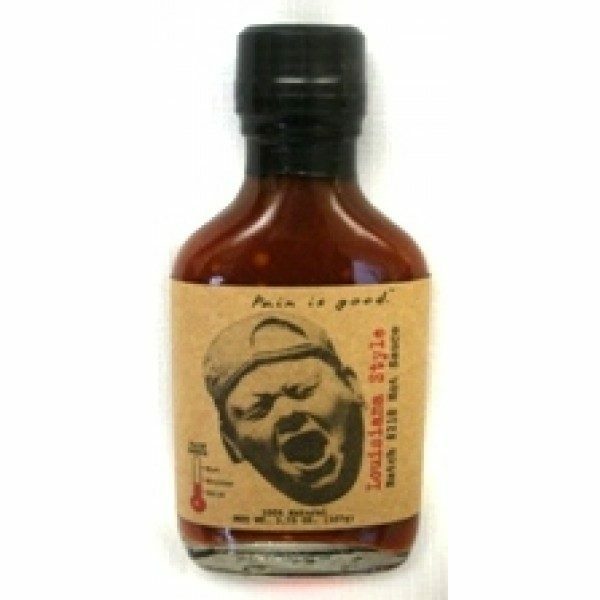 A perfect complement to beef, poultry or seafood or as a basting sauce for barbecue use as marinade for your favorite bourbon chicken receipe. 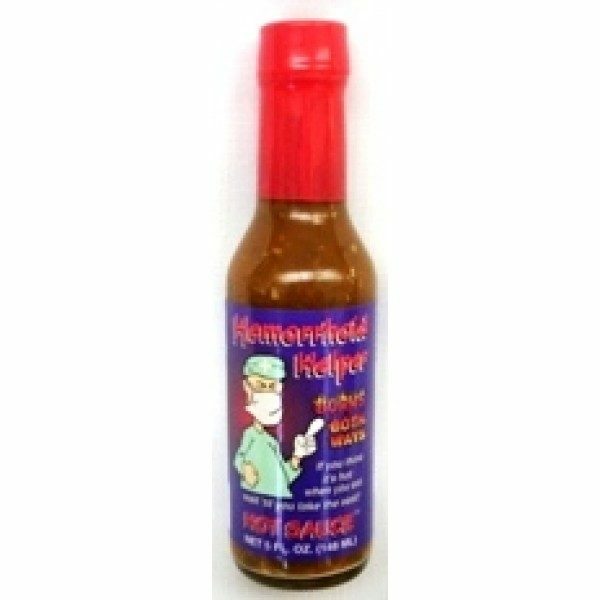 Cholesterol Free and Low Fat. 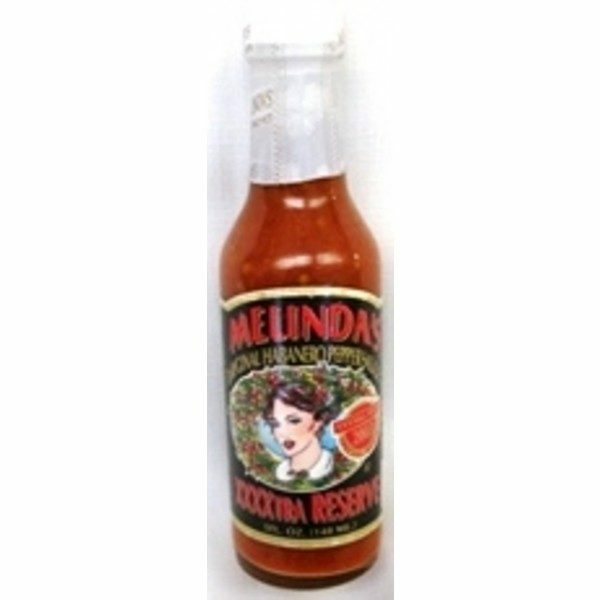 Tomato Puree, White Sugar, Vinegar, High Fructose Corn Syrup, Wild Turkey Bourbon, Pineapple, Red and Yellow Papaya, Guava, Passion Fruit Juice, Molasses, Bananas, Raisin Paste, Dehydrated Onion and Garlic, Oranges, Spices and Herbs, Natural Flavorings.